Description: Luxury-themed variation of AMC’s production subcompact Gremlin designed with an emphasis on rear-seat comfort. Details: Known alternately as the Concept Tourer Coupe, the Concept Grand Touring was one of several vehicles featured as part of AMC’s Concept 80 Show. 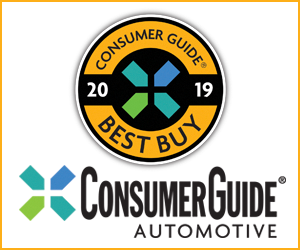 The brainchild of AMC CEO Roy Chapin, the traveling Concept 80 program was designed to reassure industry influencers that little AMC was every bit as ready to face the challenges of the coming decade as any of the Big Three automakers. The Concept 80 Show opened in Atlanta, making stops in Los Angeles, San Francisco, Toronto, Detroit, New York, and Chicago. The Concept 80 invitation list was limited to representatives of the banking industry, political figures, and the business and automotive media; the show was not open to the general public. 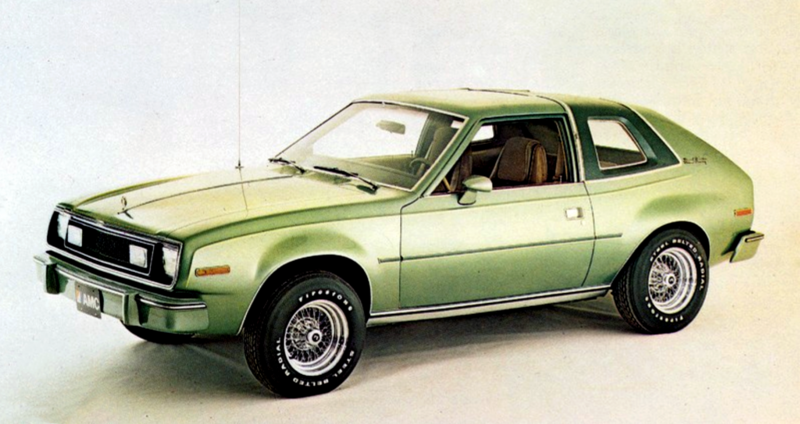 Based on the production AMC Gremlin with a liftgate borrowed from the Hornet Sportabout wagon, the Concept Grand Touring was the most production-ready-looking concept on tour, differing from the Gremlin only in silhouette, exterior trim, and cabin appointments. 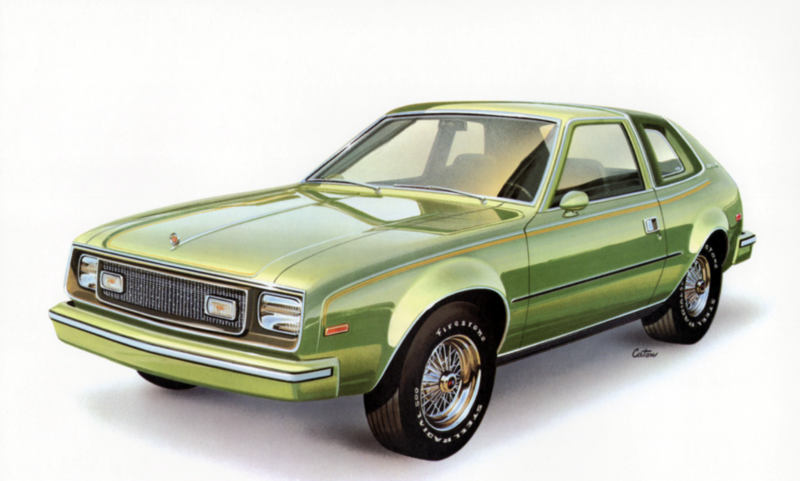 Compared to the other Concept 80 vehicles, the Concept Grand Touring was the least far-reaching, and may have been meant to signal interest on AMC’s part to begin moving the product line slightly upscale. Also featured as part of the AMC Concept 80 Show were the Concept I (left) and Concept II. both of which appeared to be evolutions of the brand’s Pacer. CG Says: To our eyes, the Concept Grand Touring was a sad reminder of how little AMC had to work with towards the end of the Seventies. Boasting generous glass areas and crisper styling, the Concept I and Concept II cars shown alongside the Grand Touring presented as more modern. They also appeared to be a long way from production ready. As for the AM Van, anyone who hasn’t seriously considered how cool that van would be with a 401 crammed under the hood isn’t a true son of Kenosha. The Concept Electron (left) and AM Van were also on display during the Concept 80 tour. Written by: Tom Appel on January 31, 2019.